home / are you a healthcare professıonal? 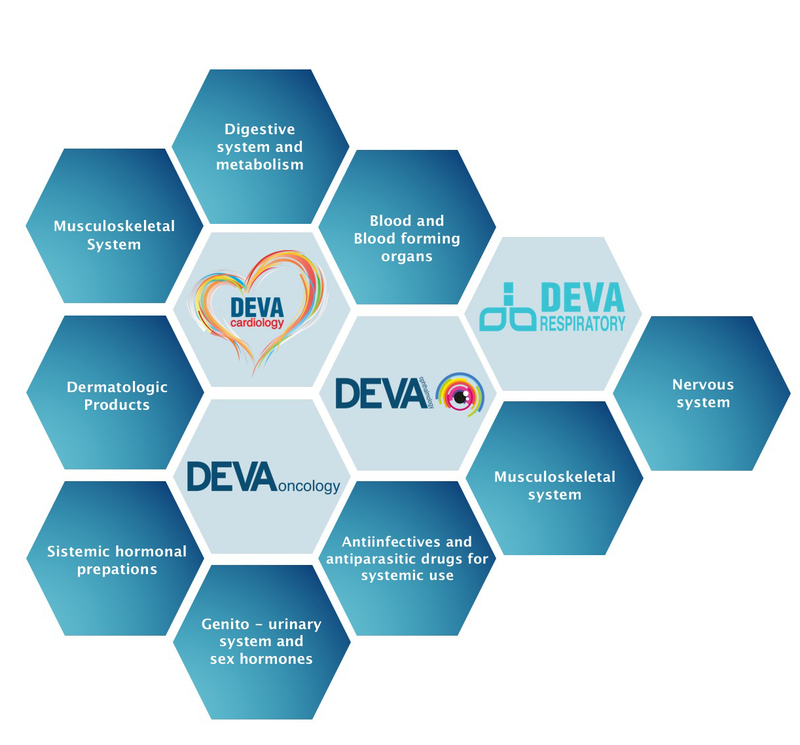 DEVA, having one of the strongest product portfolios in the pharmaceutical industry, is working to locally manufacture and make available on a global scale products that address the needs in various therapeutic areas and differentiates itself from the others with its value added products and original molecules. The product portfolio includes approximately 600 products spanning 13 therapeutic areas from oncology/hematology to cardiology, respiratory system and ophthalmology.